Spring is the best time for a brand refresh. 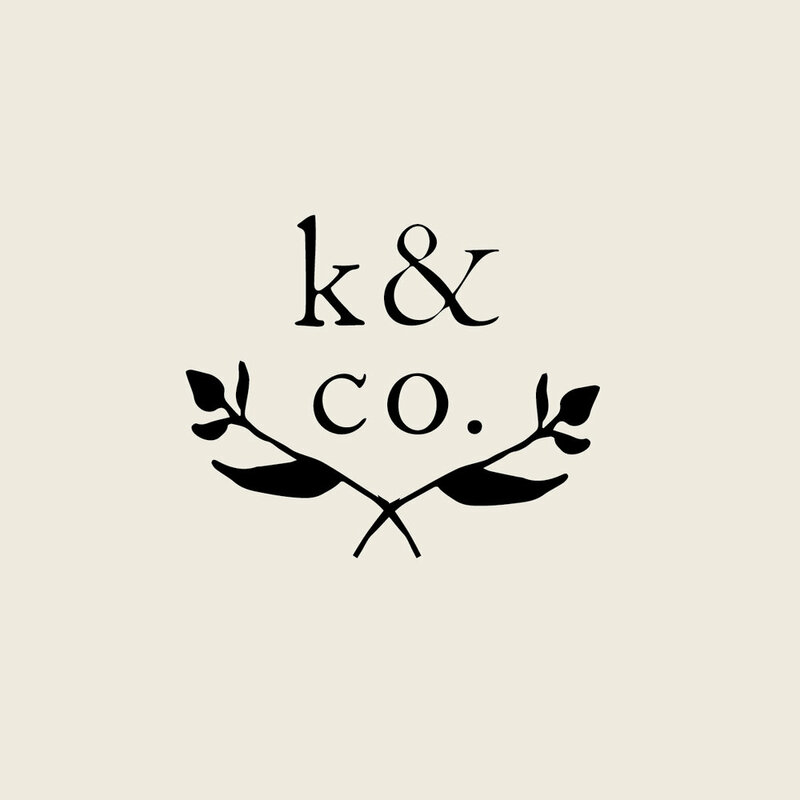 Last fall I worked on a new logo for Kelly & Co., a favorite local maker of linen clothing and home goods, and recently I've been working with Erin to expand the new look on to tags, packaging details, and more. I'm loving the way everything is coming together! First we created some small and large sew-in tags for Erin's clothing items, as well as napkins, dish towels, and linen coffee filters. Then we went a bit larger with wrappers to package up the coffee filters, and hang tags for wearable favorites like the Everyday Dress and Pinafore Apron. 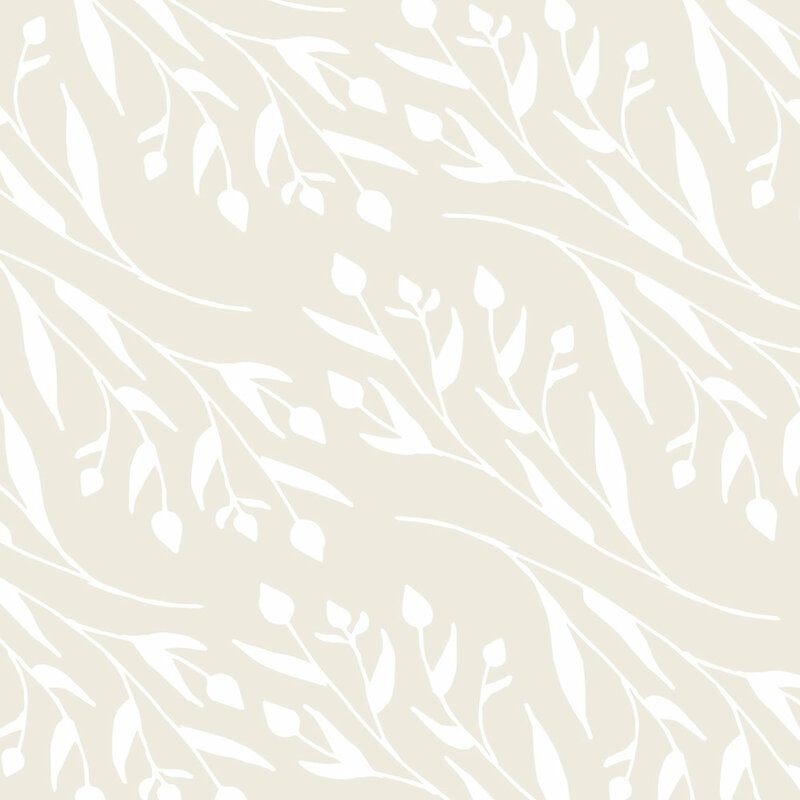 I love the way the flax branch drawing from the logo looks as a pattern, and we ended up carrying that look through all of the branding. The soft neutral shade works well against Erin's variety of brightly colored linens. 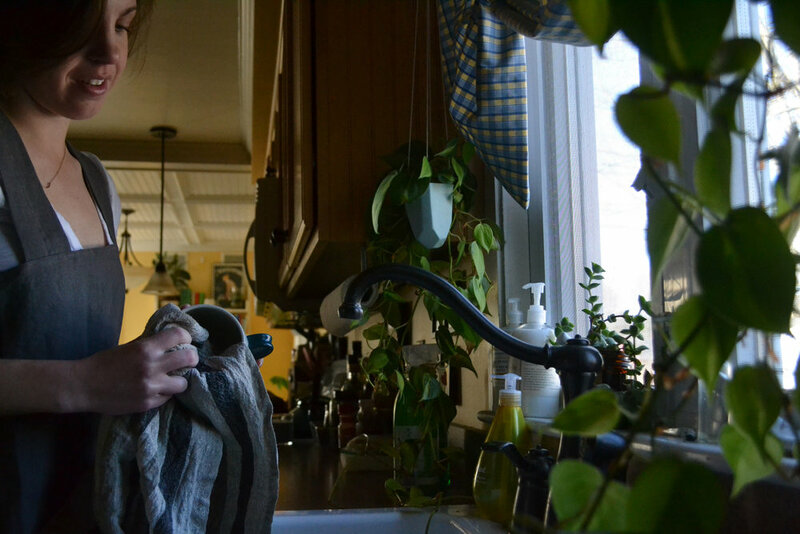 I was lucky enough to receive a handmade Pinafore Apron and dish towel in the mail last week! 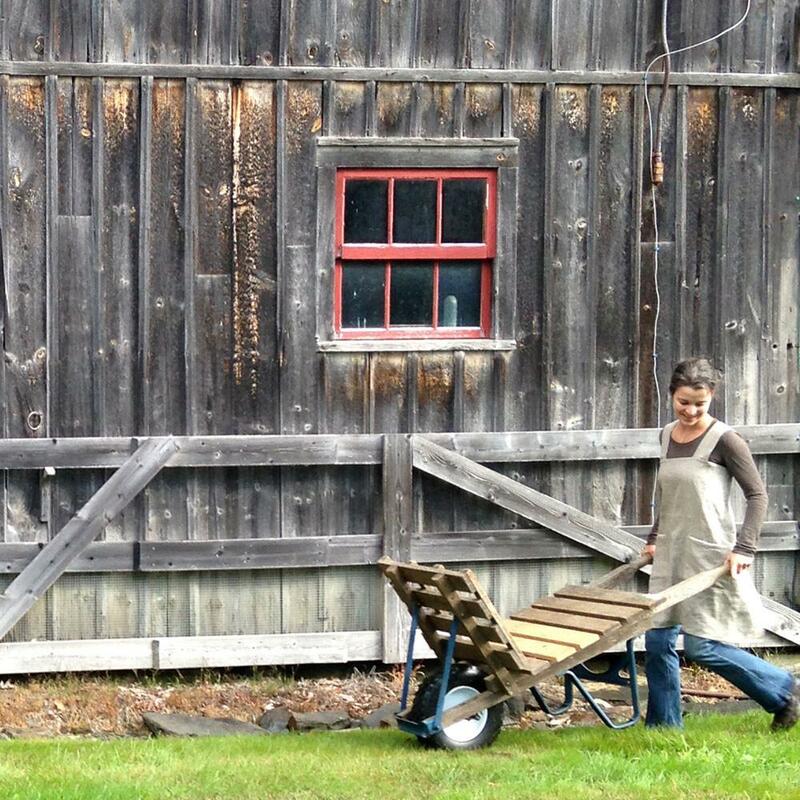 The apron will see plenty of use in the kitchen, studio, and garden this summer. 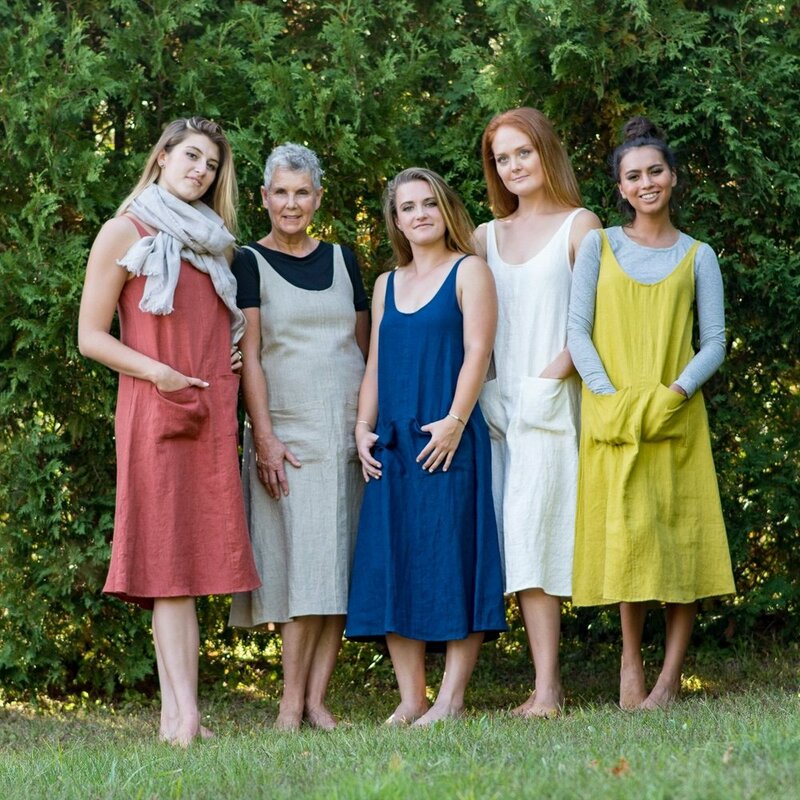 The linen Erin works with is durable and practical but so elegant and lightweight too. 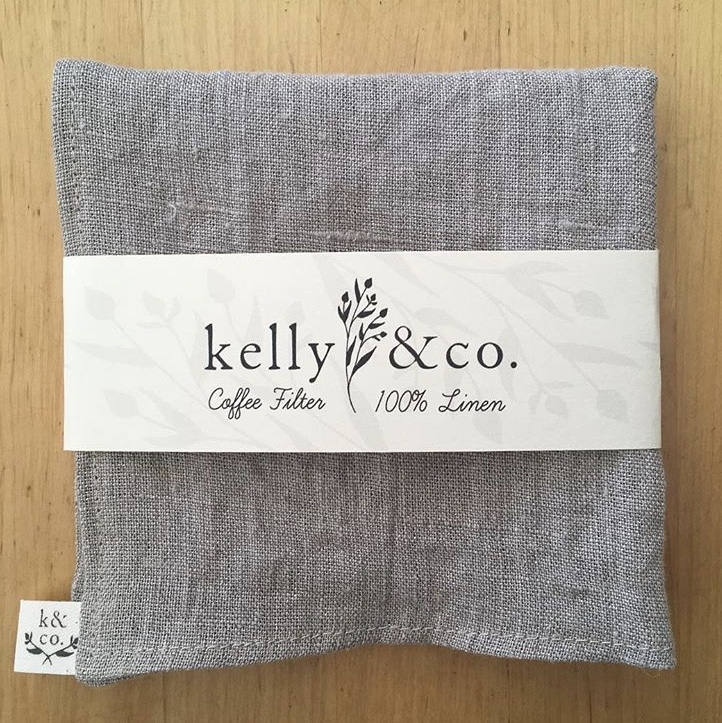 Looking forward to developing this brand further; it's always a pleasure to work with Kelly & Co.!